Darian is making her Kokandy debut! She is excited join the Kokandy Productions family and has thoroughly enjoyed assistant choreographing and understudying with this amazing cast. Darian choreographed Little Shop of Horrors (American Blues Theater) last summer. 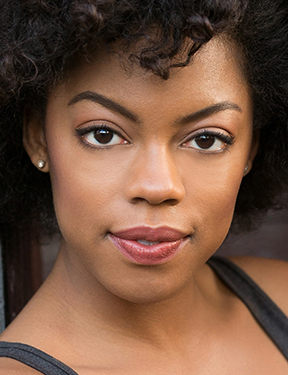 She graduated from the University of Alabama where she appeared in Chicago the Musical and Aint Misbehavin’ (Theater Tuscaloosa). Other recent credits include: Give It All Back (Sideshow Theatre), Little Shop of Horrors (American Blues Theater), and A Charlie Brown Christmas (Emerald City Theater).